You have no time for home-cooked meals, and you just don’t know where to start when it comes to eating healthy. These, along with numerous other issues prevent families from cooking healthy meals at home on a regular basis. 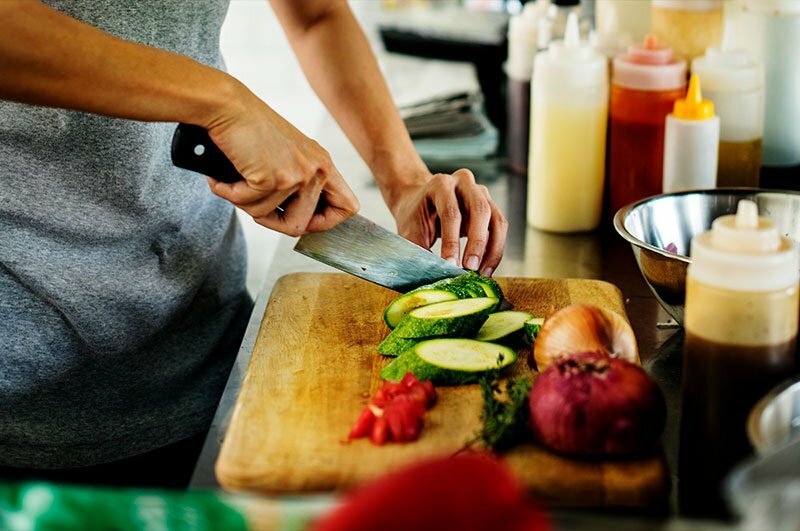 Living Healthier by Design means understanding the plight of the modern household and developing habits to help make living healthier as easy as eating out. Our service is much more than a food delivery service. I work with you to determine your tastes as well as your dietary needs. I then, take this knowledge with us to the grocery store as we buy fresh, clean ingredients together to cook meals designed for your particular dietary needs as well as your specialized tastes. Each meal is then packaged to be stored in perfect portions, ready to be eaten at a moment’s notice. We are designed to help make meals that address issues such as high blood pressure, high cholesterol, diabetes, and weight loss, without taking away the taste that makes food enjoyable. Meals are made for clean and healthy eating, free from chemicals, hidden sugars, fats, salt, and calories. My goal is to make clean living possible for everyone. Living Healthier by Design is about nutrition first. We make sure that you are eating the way we would feed our own families. We believe in using wholesome, clean ingredients that taste great and are great for you. Each client is treated as an individual with individual tastes and dietary needs, yet all clients have one thing in common: they enjoy eating healthy and clean. I shop for you, looking for only the freshest and healthiest ingredients available while following any dietary or health restrictions you may have. I clean up any mess, leaving your kitchen, and your home, looking as it was before I entered and worked my magic. 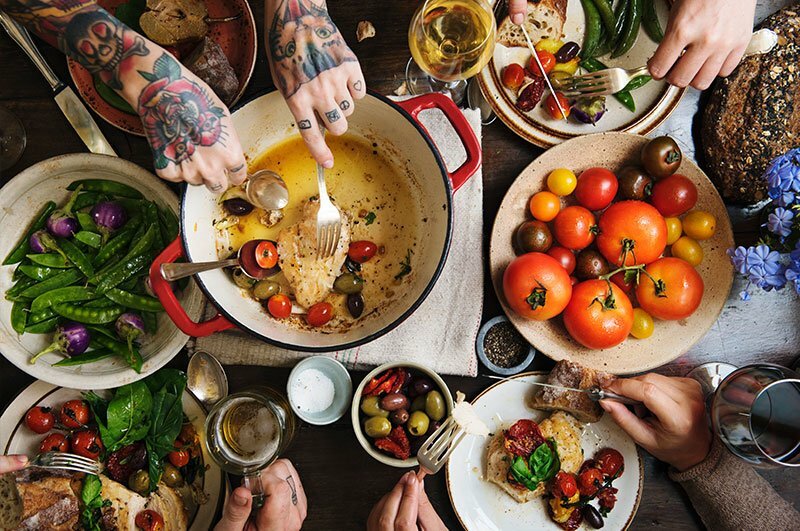 The end result leaves you with a wide selection of food for you and your family to enjoy, as well as one dessert that will make you forget you are eating healthier by design. Once you have had your initial consultation and I understand your health conditions, sign on for my cooking program. Prepping and cooking typically takes 2 hours and provides 3 meals. After your consultation, receive the same 3 meals from the standard cooking program and join me in the grocery store to learn how you can maintain the teachings I demonstrate for you in the kitchen.